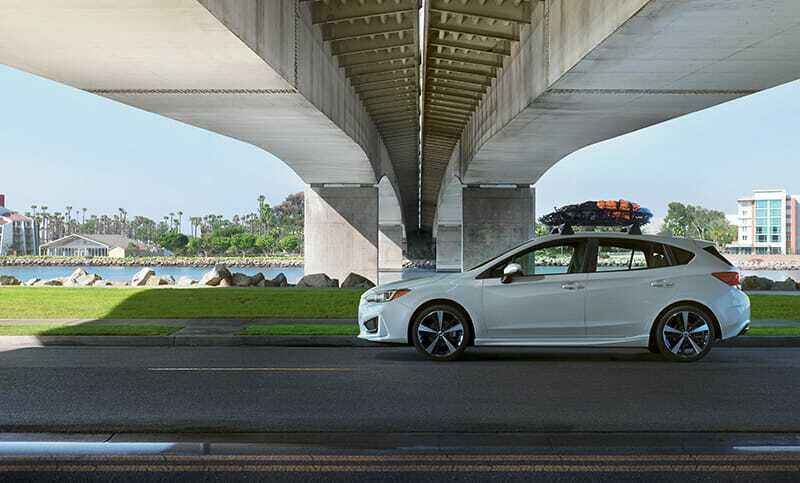 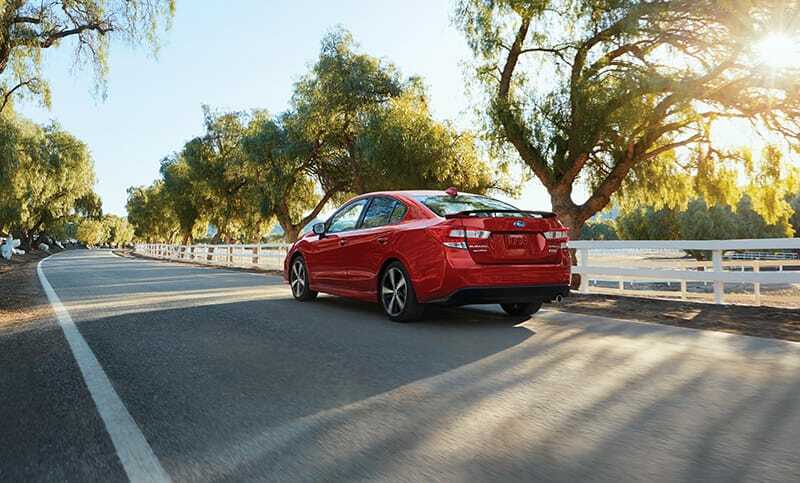 Go after what you love with more money in your pocket in the efficient 2018 Impreza. 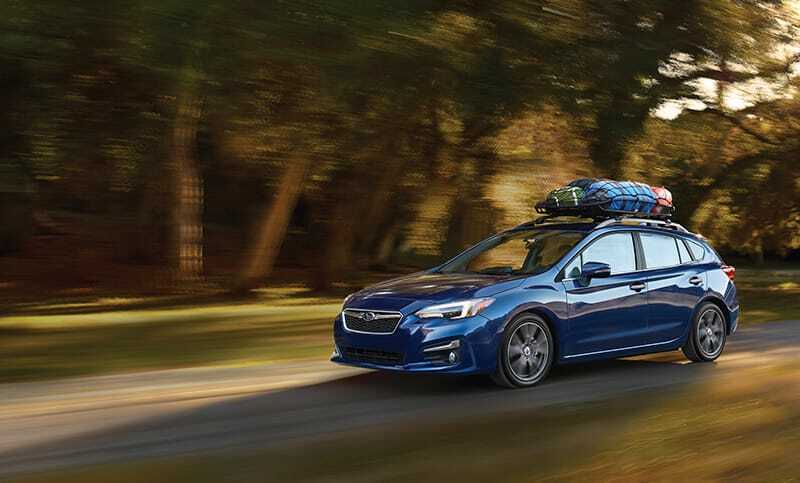 It achieves up to 38 highway mpg9 with standard Subaru Symmetrical All-Wheel Drive, empowering you to spend less time filling up and more time taking on roads other cars wish they could. 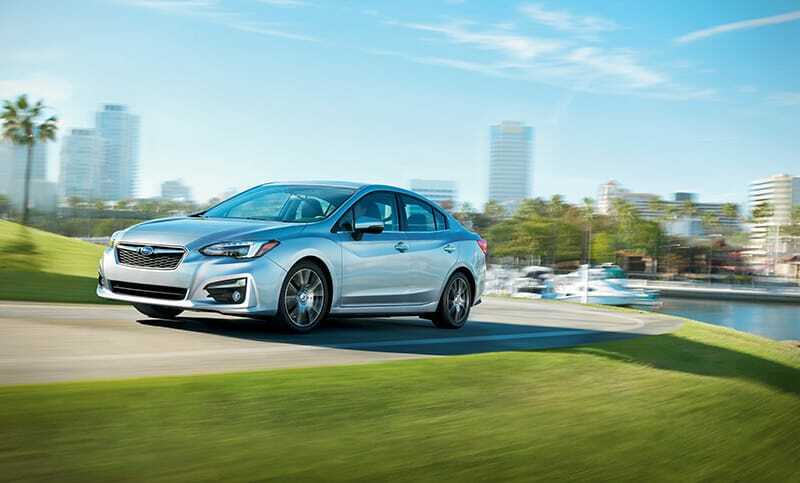 Impreza 2.0i Limited sedan in Ice Silver Metallic with optional equipment.